The first book in the series, Dream of Venice, goes beyond the obvious Venice through a combination of captivating and very original photos, shot by professional photographer Charles Christopher, and Venetian anecdotes and recollections by a diverse group of contemporary voices, which include Woody Allen, Erica Jong, Marcella Hazan, Nicolas Roeg, and Frances Mayes, among others. Going below the surface of 'Venice for tourists', the powerful images and words make the real city - a living city - come alive. Based in Northern California, JoAnn travels to Venice every year. 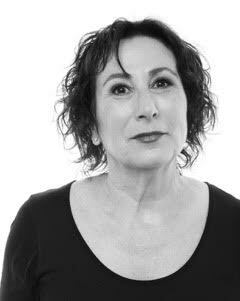 I have interviewed JoAnn to learn more about the inspiration for her Dream of Venice project and what is in store for the future. What's your relationship to the city of Venice? What was your reaction when you visited for the first time? My first trip to Italy was 19 years ago. Arriving in Venice was an epiphany. Like millions before me, I fell in love with the city. I decided that in order to keep returning, I would need to find a way to integrate Venice into my professional life. At the time I was a stay-at-home mom, with two young children, and had absolutely no professional life of any kind. However, the universe has a delightful way of fulfilling our wishes. My fascination with mosaics led to writing two books. And through the books, I met a Venetian company that became my first public relations client. It went well, they introduced me to other Italian companies in the Veneto, and I developed a career that brought me to Venice on a regular basis. The city never fails to astonish me. The incredulity of her existence is an inspiration. 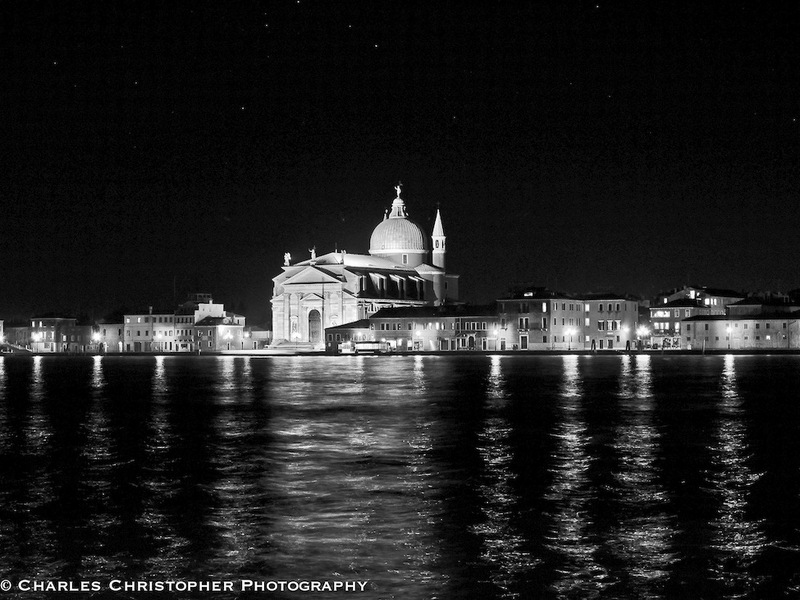 Venice erupted from the sea and the limitless boundaries of imagination. She was born of necessity, and grew into beguiling beauty. What was the inspiration for your Dream of Venice book series? The photography by Charles Christopher inspired the first book. I have shelves groaning with books on Venice and not one had visually captured the city as intimately as he had. Once the first book was published, actually even before it was finished, I knew that I would develop a series of books to explore Venice as a contemporary city. 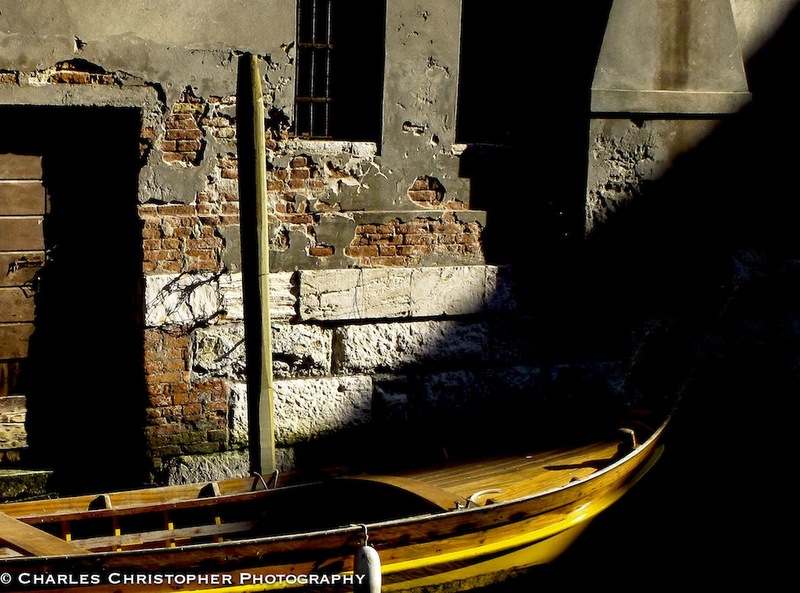 How did you come up with the idea of this particular format, each photo associated to a Venetian story by a diverse group of contributors? There is a rich historical legacy of people who have written eloquently about the city. Their words have been anthologized, filmed and quoted extensively. My goal is to reveal Venice as a living city. So rather than look to the past, we are investigating the city that exists today through contemporary voices. What can the city teach us? Why should we care about her existence? How can a city founded in the 5th century be relevant to our lives? I am intrigued with the art of seeing and so provocative photography also plays a critical role in each of the books. The combination of words with images was a natural evolution of these concepts. The format and style is the work of our fabulous graphic designer Sandra Popovich. The photographers and writers will change, but Sandy will design all the books, so that the series will have continuity. What do you hope to convey to the readers? 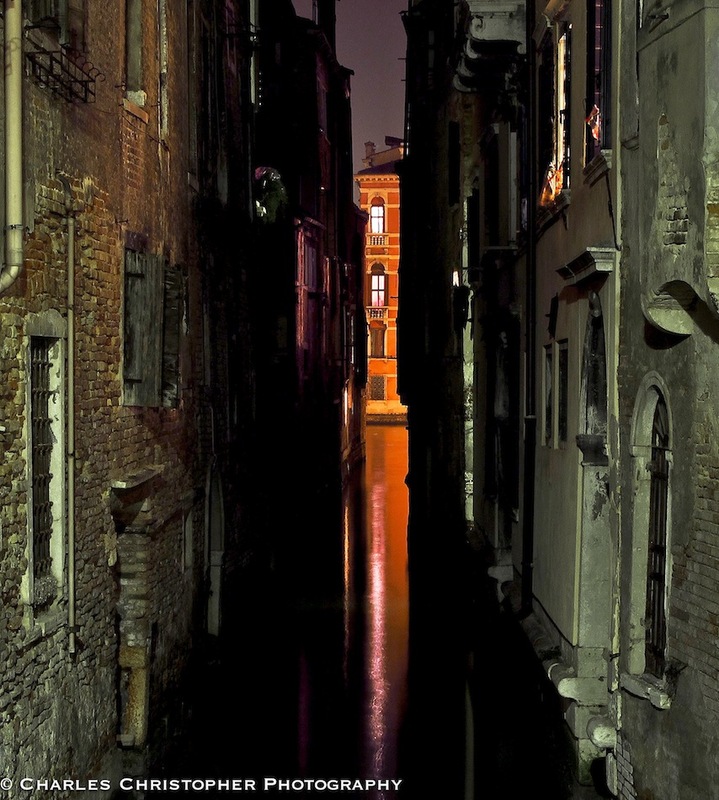 Venice has many secrets, many accomplishments, and many dreams to offer us. However, she is a fragile muse. If we don’t respect her environs from the lagoon to every outer island, and if we don’t support her courageous residents, the Venice that has existed for over a millennium will disappear. My hope is that our readers will tread carefully, will listen closely, and will protect her fiercely. What do you think is lost on the visitor who comes to Venice for just 1-2 days? I think that the remarkable opportunity for exploration is lost. In two days one can barely experience a Venice beyond the Piazza. Venice is densely packed with visual, auditory, and culinary sensations. If you go to Venice without enough time to listen to the echo of your own footsteps, you have missed one of the essential miracles of the city. “To love a city is to strengthen a city,” you have said, for this reason a portion of the proceeds from Dream of Venice will be donated to Save Venice Inc. Why did you pick this particular organization? 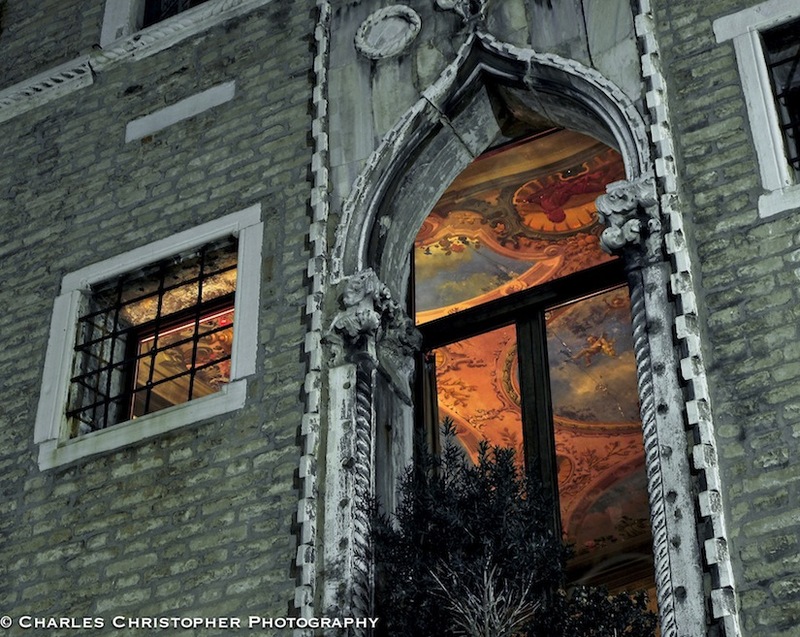 Save Venice has raised over 21 million dollars to restore over 400 works of art and architecture in Venice. It was important to identify an organization dedicated to supporting Venice in a meaningful way that benefits all of us. Each book will partner with a not-for-profit; for the new Architecture book we are donating a percentage of the proceeds to Fondazione Querini Stampalia to support their architectural programming. Speaking of the new book, can you briefly describe your next project, Dream of Venice Architecture, due out May 28? What can we learn from Venice about architecture? This book is different from Dream of Venice in that first we gathered reflections from an international group of architects and architectural writers. They wrote of their inspirations and personal experiences in Venice. Riccardo De Cal took a photograph for each essay; some are evocative representations of place, others are more impressionistic. We learn from Venice that architecture can challenge our perceptions of space and logic, we learn that architecture does not exist separately from people or nature or weather, we learn that architecture is political, we learn that architecture can cradle us, and we learn that it can also bring us home. What challenges do you feel the city of Venice is facing? Venice is endangered. It is apparent from the lack of any competent strategies to deal with mass tourism, housing, infrastructure, traffic, sea levels, pollution, cruise ships, decline of the resident population, fake goods masquerading as authentic, political corruption, and bankruptcy. I fear that until there is an administration in place that can offer sustainable solutions to keep Venice vital and healthy, the city will continue to face degradation by the very people sworn to protect and preserve her. Photos from Dream of Venice courtesy of JoAnn Locktov. To buy your copy of Dream of Venice, click here. To learn more about Dream of Venice, visit the Bella Figura Publications website. For updates, follow Dream of Venice on Facebook and Twitter.